* The No. 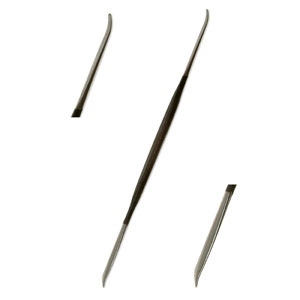 154 wax modeling tool was purposely designed for the delicate art of wax modeling. 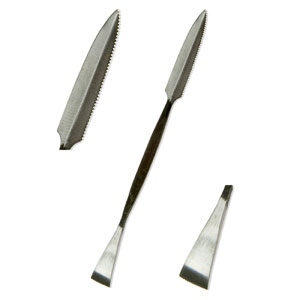 * Hand forged from high carbon steel to give the sculptor the finest results, this tool is also made for working in clay as well as plaster. 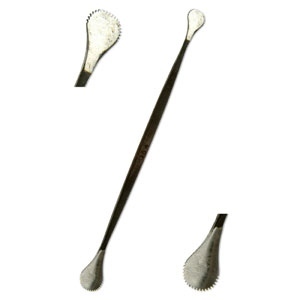 * Each end of this wax tool is made to be heated, using an alcohol lamp, to cut and texture the sculpting material being used. 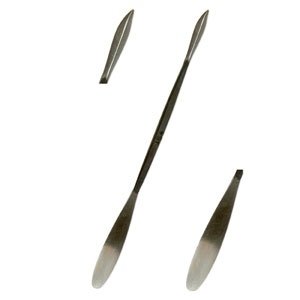 * Both ends are rounded with serrated edges; one is larger than the other. * Length - 7" is approximate.